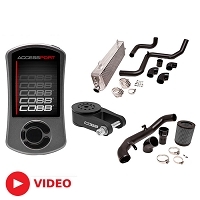 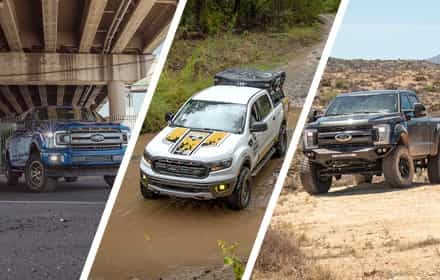 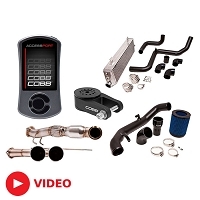 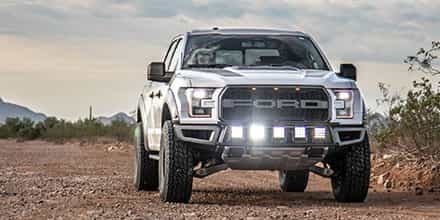 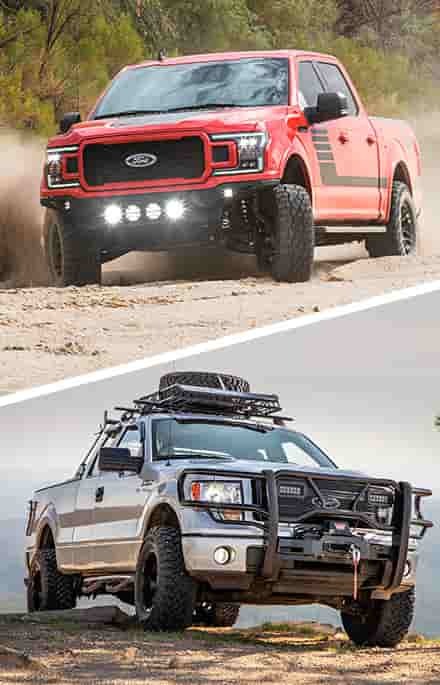 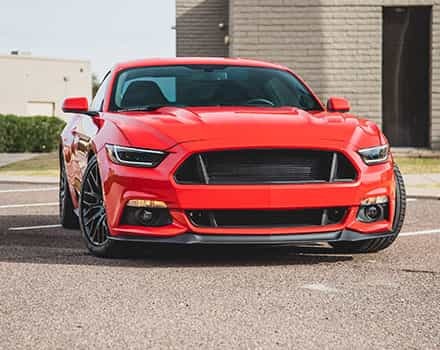 Finding powerful Focus ST performance parts and accessories isn't exactly hard, but you when you get everything that you can possibly want all in one place while saving a bit a cash, things get a heck of a lot easier on you, your ST, and your wallet. 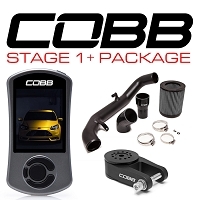 All of the performance packages here at Stage 3 come with parts, accessories, and/or tuning that work seamlessly together to give your quick hot-hatch Focus ST a big boost in horsepower and torque at its front wheels and really let you take your aggressive build to the next level. 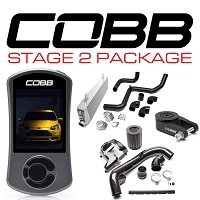 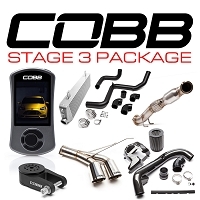 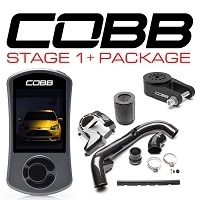 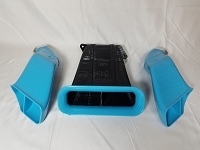 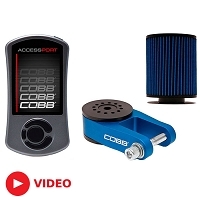 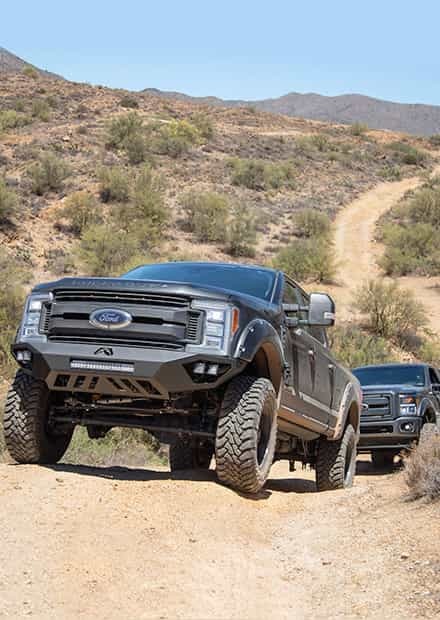 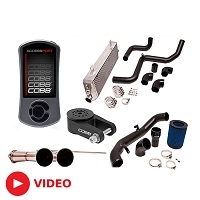 We have a variety of difference packages available, all with components from some of the best manufacturers in the business so that you can make amazing levels of power without needing to worry about fitments or reliability. 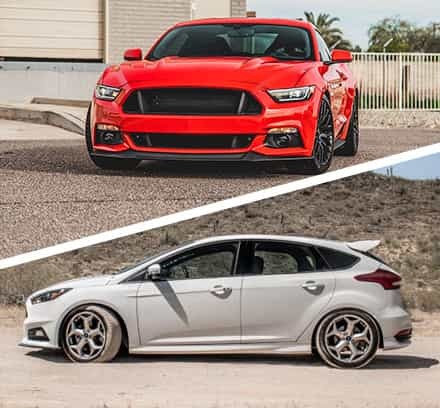 After you're through with our packages, go check out our Focus ST clutches and flywheels, Focus ST suspension upgrades, or our Focus ST brake upgrades.